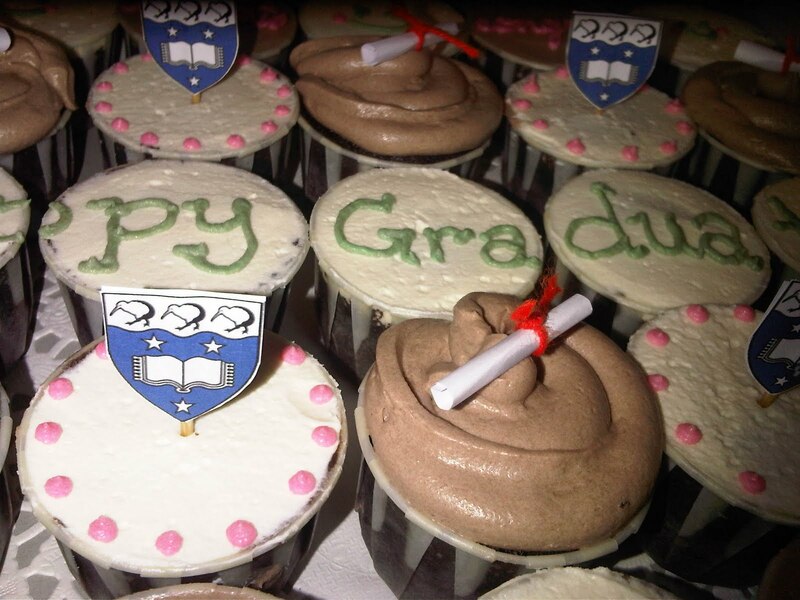 Congratulations to all TESL graduates from IPBA and Auckland University on your graduation. Another backdated entry. 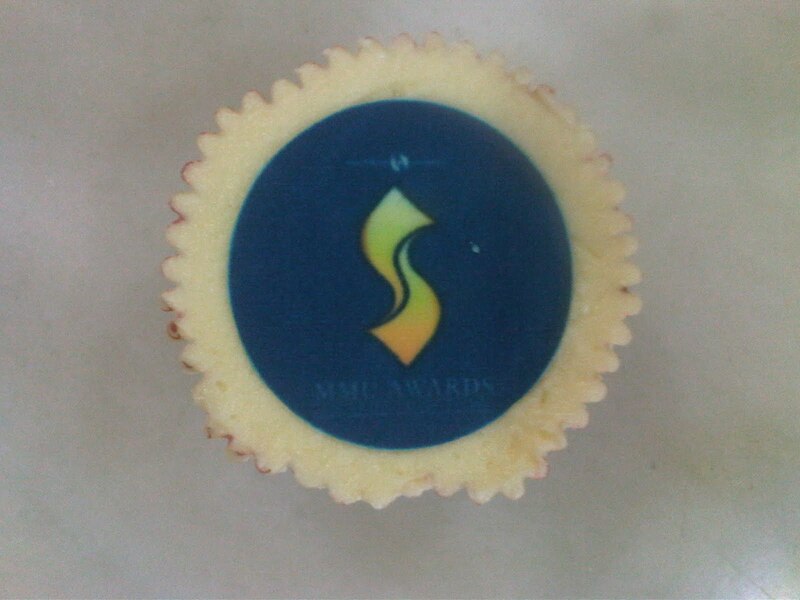 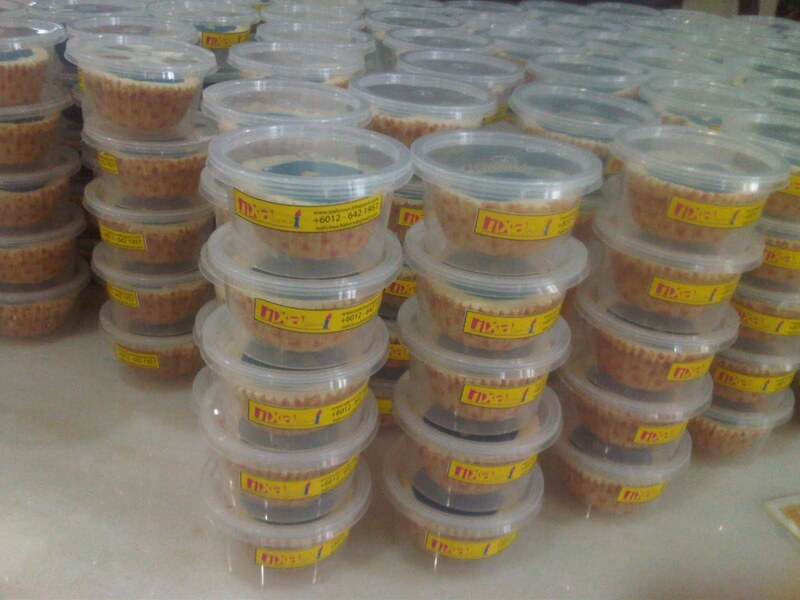 This was an order from the Committees of MMU Awards 2011. 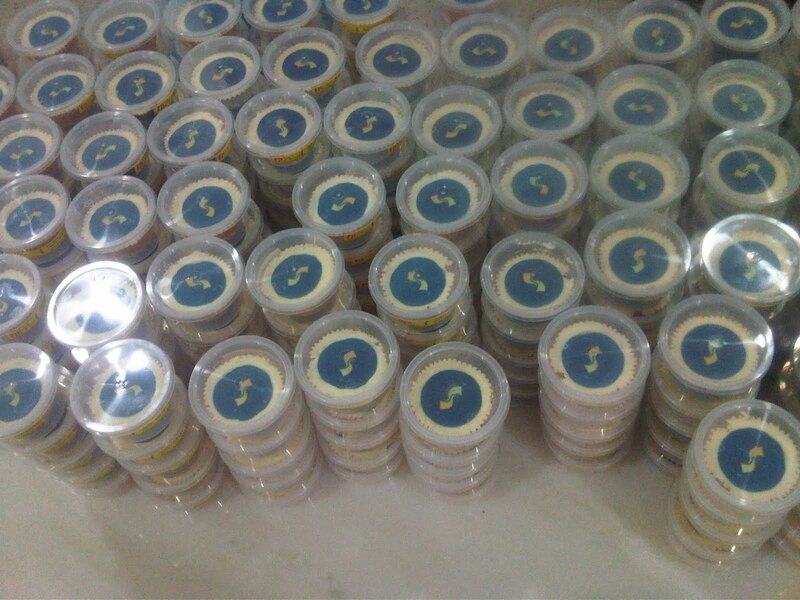 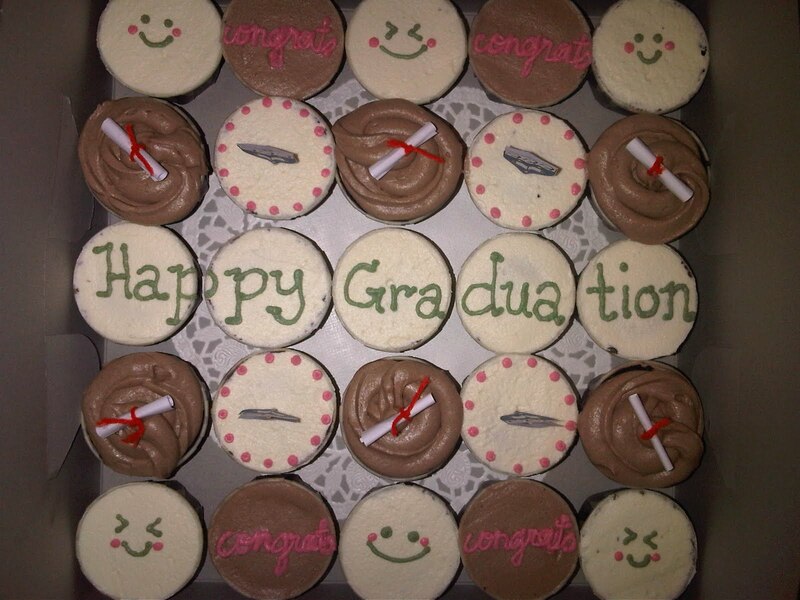 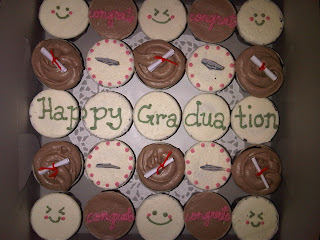 They wanted 400 pieces of chocolate and vanilla cupcakes with edible image and individual packaging. 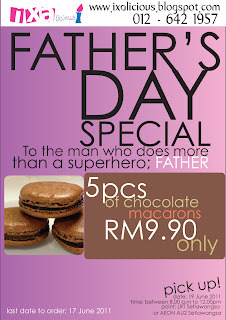 5 pieces is only at RM9.90! 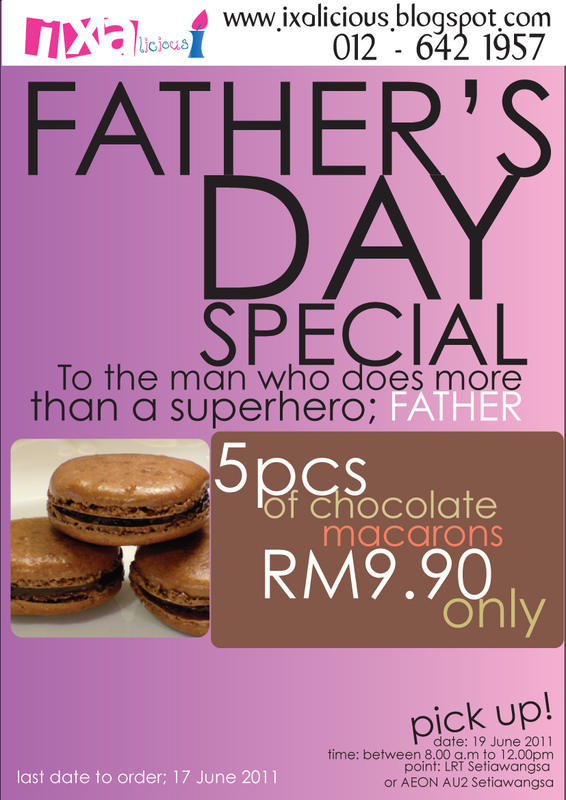 Place your order now and make daddy happy!